The number of mini breweries grew by around 50 to some 400 in the Czech Republic last year, they mostly have an output below 1,000 hectolitres per year, Bohemian-Moravian Association of Mini Breweries president Jan Suran said at a press conference today. A new mini brewery thus appears approximately every week. Mini breweries contribute around 2 percent to the total beer output on the Czech market. The association would like the paperwork for this business to get simpler. It has been trying to achieve this goal in the long term. The association said several years ago that, according to its analysis, the paperwork takes up 42 days a year to their relevant employee. 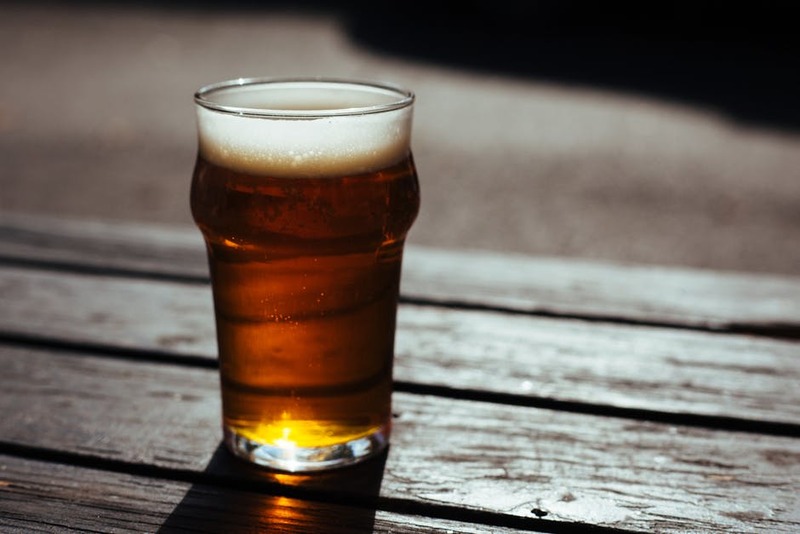 The same as in the past, the output of some mini breweries has exceeded 10,000 hectolitres annually so they are not labelled as mini breweries any more. Beer consumption in the Czech Republic stagnated at 143 litres per capita in 2016 and beer export increased by 4.5 percent. Production of Czech breweries was record in 2016, it grew by 1.9 percent to 20.5 million hectolitres, including non-alcoholic beer. The highest exports targetted Slovakia, Germany and Poland. Of countries outside of the EU, the most important export territories were Russia, South Korea and the USA.